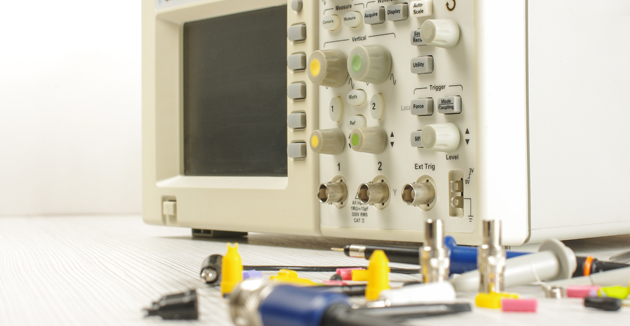 Bay Associates Wire Technologies Corp., commonly referred to as BAYCABLE, has been serving the Electronic and Industrial Equipment industry for over 50 years. As your custom cable partner, BAYCABLE can provide you with the most advanced cable and interconnect designs available today. NEI Systems, a wholly owned subsidiary of BAYCABLE has been serving the Automotive, Electrical Equipment and Industrial Equipment market since 2000. BAYCABLE is the marketing and sales arm for the NEIS manufacturing operation. 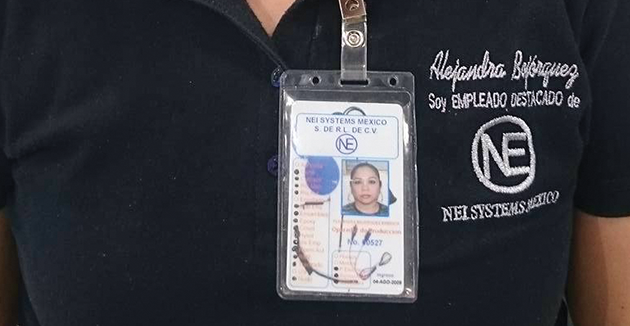 By leveraging both manufacturing locations BAYCABLE/NEIS is able to start at the development and assist with the initial design phase of a new product, then provide a lower cost solution as your volumes increase by manufacturing in Mexico. 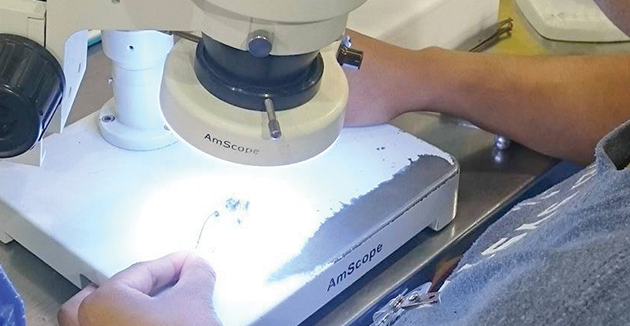 Whatever the application, our in-house engineering team of compound, process and electronic engineers can design innovative solutions for your specifications and needs. 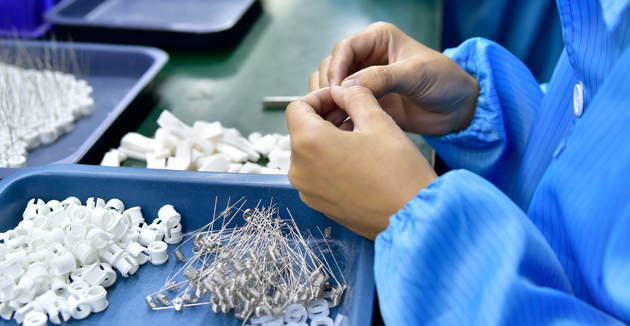 BAYCABLE is dedicated to providing the finished product you desire and our team is committed to helping you reduce your product to market time, consolidate your approved vendor lists, and limit your in-house inventory. We provide quality products and services... when you need them. BAYCABLE has “World-Class Cable Solutions”... call us for all your cable, wire and interconnect needs. 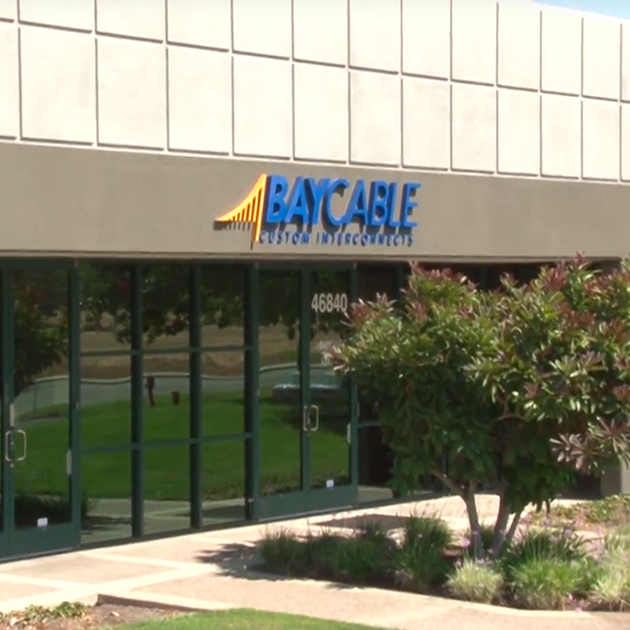 BAYCABLE relocated to Fremont in 2016 after operating for 50 years in Menlo Park, California. 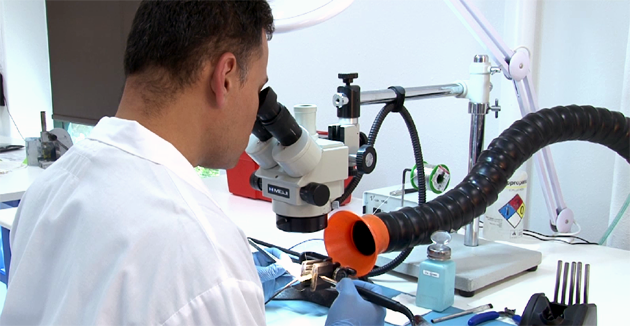 This site is ISO-9001 and ISO-13485 registered and is the manufacturing location for custom wire, custom cable as well as coil cords, molded cable assemblies and electro-mechanical assemblies. Sales and Engineering are located here, conveniently close to many of our Silicon Valley customers. Contact us to arrange a tour of our new facility, and in the meantime take a video tour (above). 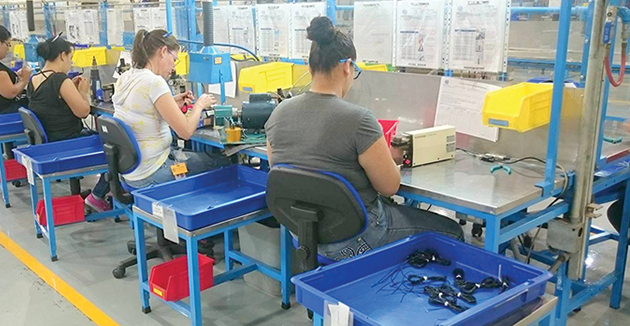 Innovative Interconnect Solutions from BAYCABLE can be manufactured in our 31,000 square foot, state-of-the-art facility in Mexico. Our fully certified plant can deliver custom full turnkey over-molded cable assemblies, and custom coil cords built to your exacting standards. 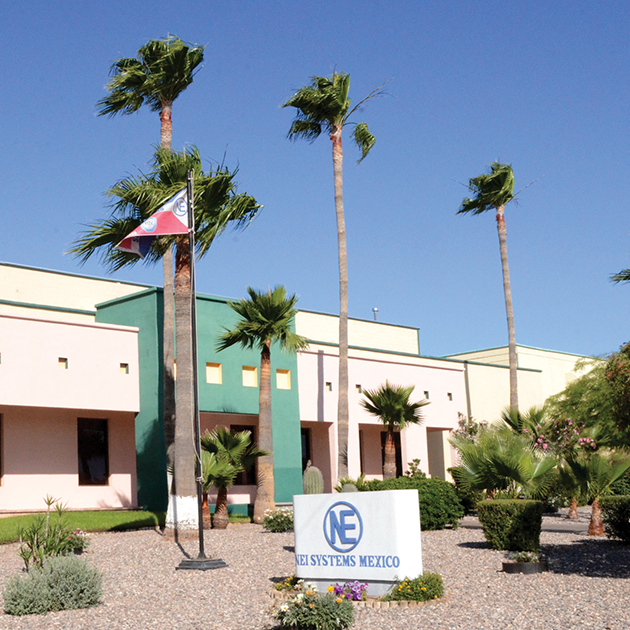 Click on the video link for a virtual tour or contact us to schedule a visit to our breathtaking facility just 70 miles south of Nogales, AZ. Our East Coast sales office offers sales and engineering support to our customers in the Eastern Time zone of the US and in Europe.